TEATA(Thai Eco-Tourism & Adventure Travel Association) group visited South Korea to experience Korean Rural Villages and its cultural experience and adventure activities. TEAMAX ADVENTURE is an official partner with TEATA and helped land operations. This trip was on Thai Travel TV program. 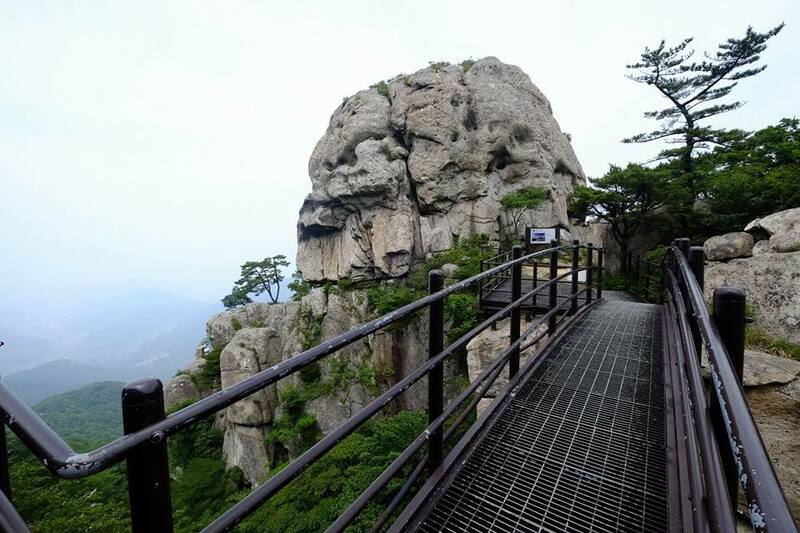 And this episode about hiking on Mt.Geum in Korean Marine National Park. TEAMAX on Thai Travel TV Program #3- Hiking on Mt.Guem from TeaMax Adventure on Vimeo.